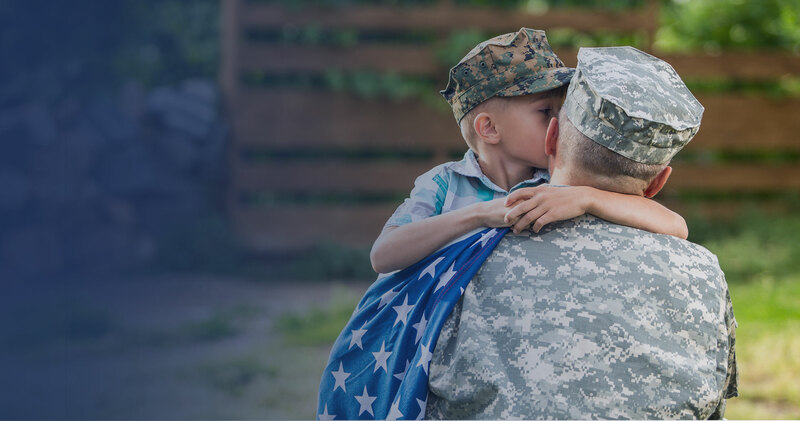 At Fairway Independent Mortgage, we support our Veterans. 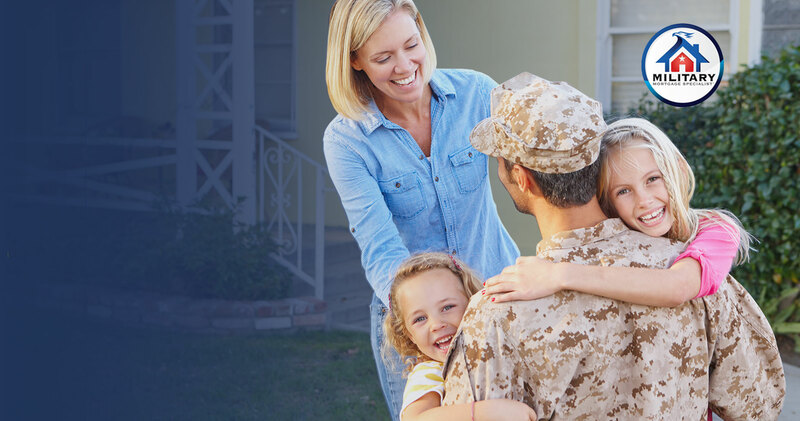 Our military residential loan specialists are trained to serve those who have served our country.  Each specialist that you speak with has earned their Military Mortgage Specialist designation. 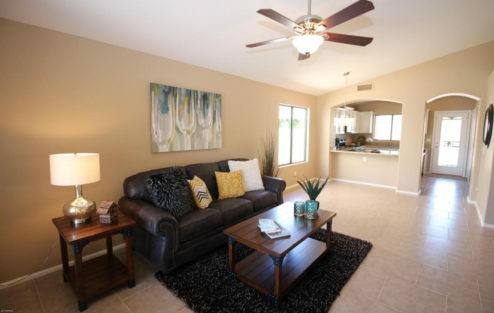 This means that you will have an outstanding team serving your needs. Fairway not only supports our Veterans' home purchasing needs, we also support our Veterans who need assistance. 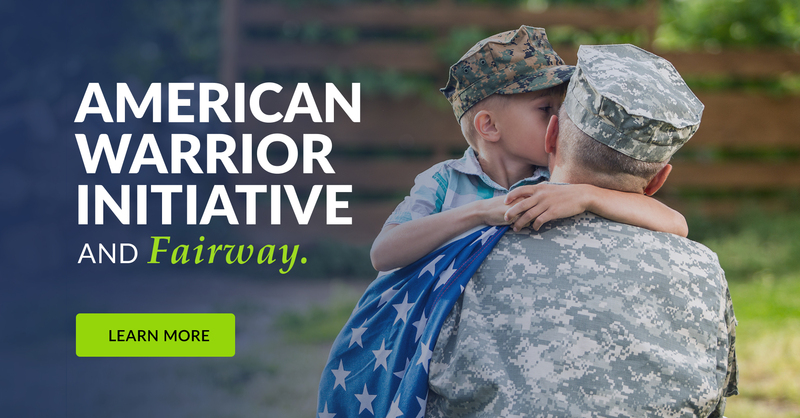 Fairway created the American Warrior Initiative non-profit to help our Veterans that are facing adversity. For more information on this initiative or how to support it, please click here. 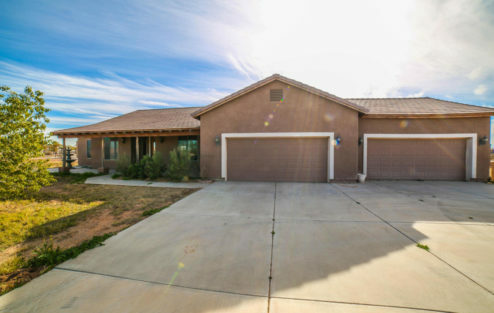 We also promise that each home purchase that we complete will go to fund this initiative and give back to one of our local Arizona Veterans. To see previous stories on people we have helped, click here. 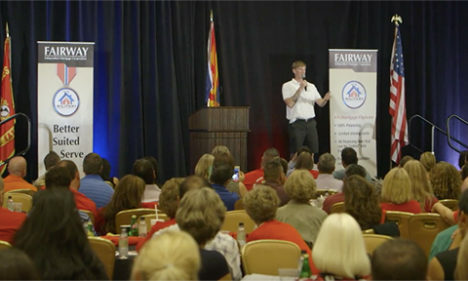 Fairway Mortgage and the AWI are helping veterans across all walks of life in Arizona. 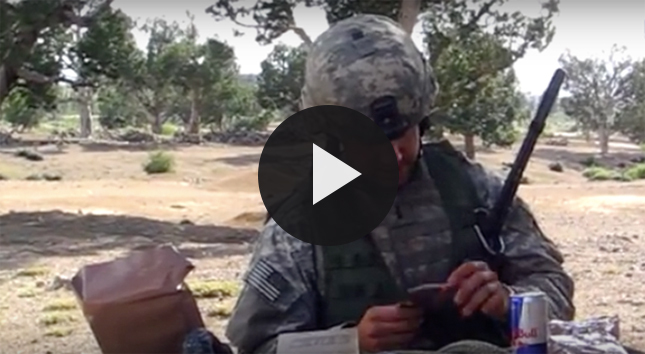 Take a look at the many ways the AWI gave back to our Veterans in 2015. 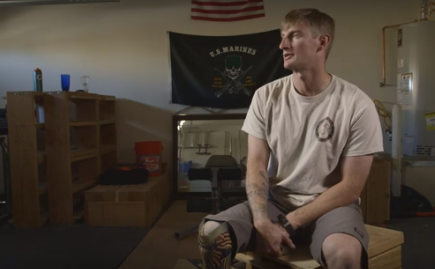 David Proctor is changing – and saving – lives by training service dogs for combat vets! Ben Lunak’s devotion to serving his country came to an abrupt halt on February 25th, 2006. 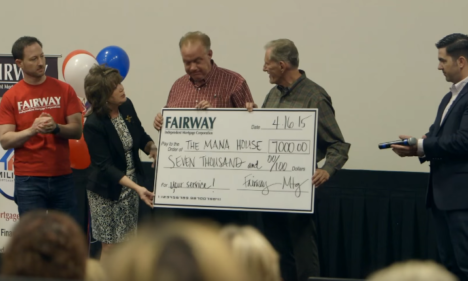 For the very first CMRS Boot Camp in 2016, the local Fairway team and the American Warrior Initiative are giving back to a very deserving veteran and his family in Texas! 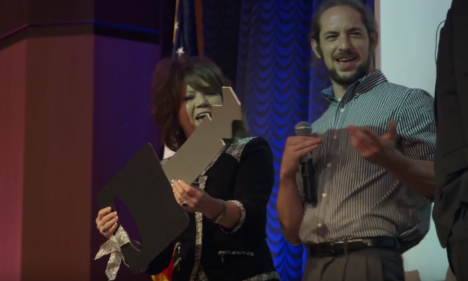 AWI Surprises an AZ Veteran with a Business Grant. 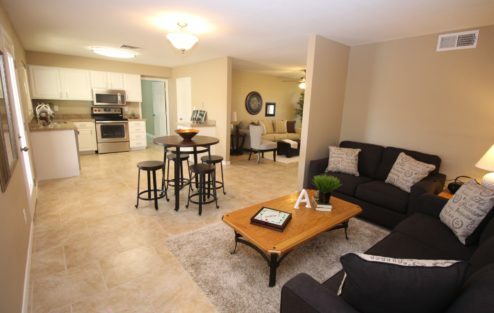 Tackle your biggest VA loan questions with a little help from your friends at Fairway.  If you can't find the answer here, give us a call anytime. 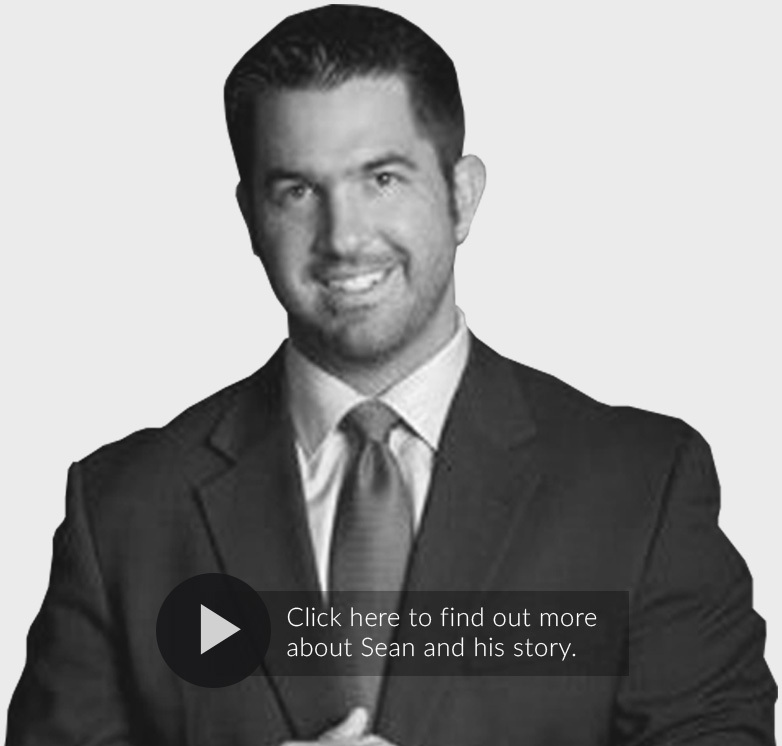 Sean Parnell served in the 10th Mountain Division for nearly a decade and retired as a highly-decorated captain. He received two Bronze Stars, one for valor, and the Purple Heart. Parnell's experience as a leader in his platoon of 40 soldiers who battled the Taliban is detailed in his moving memoir, Outlaw Platoon. He now serves as co-director of the American Warrior Initiative, where he continues to inspire fellow Americans to give back to our country's military men and women. 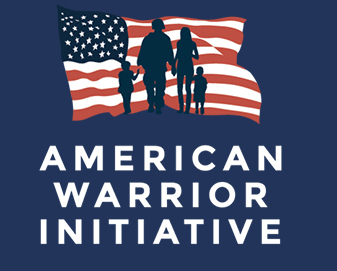 100 pennies out of every dollar that is donated to the American Warrior Initiative goes to our veterans.  It's something we are proud of and we will continue to give 100% to those who have served our country. Thank you for caring and for serving those who served us! There is no one more dedicated to our veterans. 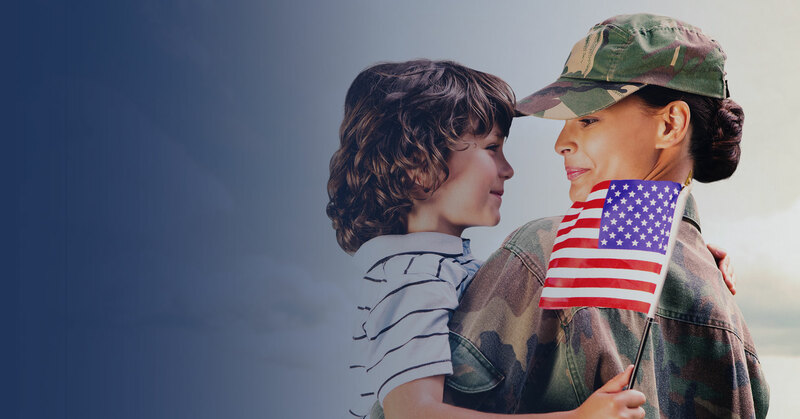 Fairway Independent Mortgage Corporation knows the importance of giving back to those who have sacrificed so much for our freedom. 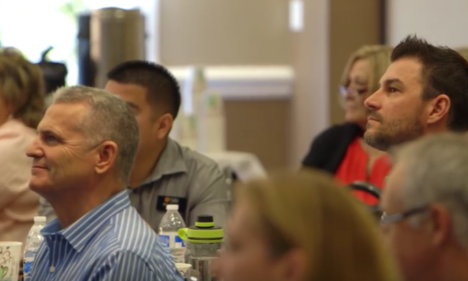 The American Warrior Initiative is just one of many ways we continue to educate our staff about serving the military community with compassion and a high-level of expertise.  Fairway is ranked as one of the top 10 mortgage companies in the United States by Mortgage Executive Magazine, and has funded more than $50 billion in loans since the company started. Customer service is our way of life.